Rob Michel, fourth-generation owner, Christi Michel, third-generation owner, and Jack Wabschall second-generation owner of Oleo Acres Farrier Supply. Courtesy photo. Vern Olinger grew up around horses, and was known as quite a horseman. The founder of the Colorado family-owned business, Oleo Acres Farrier and Blacksmith Supply, was a world-renowned horseshoer. He shod horses at racetracks and traveled the country with the horse racing circuit in the 1960s. When Olinger founded the Hillcraft School for Shoeing back in the 1960s, it was one of five horse-shoeing schools in the nation, and the first in Colorado. Located originally in Golden, Olinger relocated the business to his own property in Littleton, near Deer Creek Canyon. 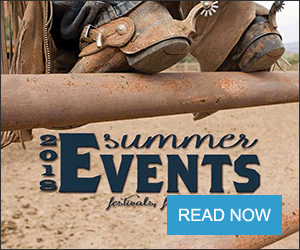 "He was actually one of two judges of the first annual American Farriers Association contest that was held in Lakewood, Colorado," said his great-grandson, Rob Michel, who currently owns and manages the store with his parents. Olinger didn't seek out any formal training shoeing horses, but grew up with it. He shared his gift for shoeing with students who would travel from all across the nation to take his classes. It wasn't easy. "Out of a class of 12, only six may have graduated," Michel says. "Back then, the selection of horseshoes wasn't there. There were only a few manufacturers that made horseshoes. Most had to be built by hand. The school was comprised of a coal forge. We still have the original shoeboard in the Littleton store. The students had to make the different types of shoes on the board to graduate from the school," he says. Michel is the fourth generation to own and manage the business. The biggest changes that have taken place in the business over the years were closing the Hillcraft School of Shoeing in the 1980s, and becoming a full-line farrier supply store. 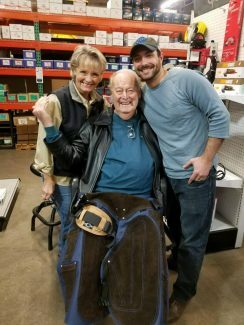 Michel's grandfather, who had retired as president of Hoover Canada, wasn't a farrier, so he made the decision to operate the business-side of the company, choosing to keep the farrier supply store. 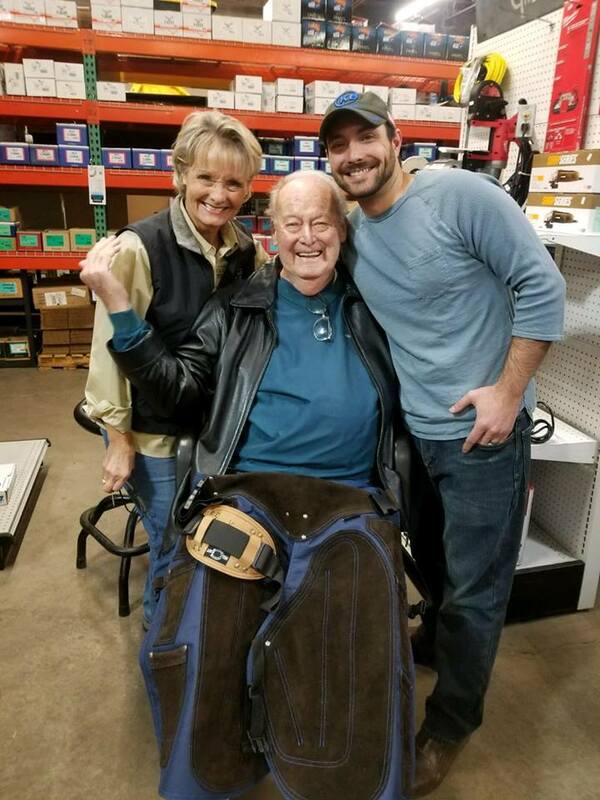 "In 1998, my dad was offered an opportunity to buy into the business, and start a second location in Berthoud, Colo. My grandfather phased out of the business in 2001, and my parents took over managing two locations," he says. Since Michel came into the business, they added a third location in 2006 in Elbert County. "We have spent a lot of time re-merchandising all three stores, making them more retail-friendly, enhancing our web presence and increasing our overall selection," Michel says. "Over the years, the availability and supply of horseshoes has gone from a few suppliers with a few different horseshoes to what we have today, which comprises more than 10,000 different types of horseshoes for all different disciplines. We also carry more selection of nails, rasps, and other tools. 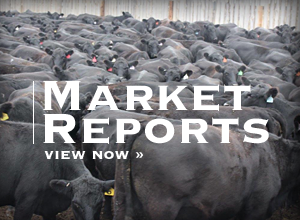 Overall, the market and supply has grown ten-fold over the last 30 years. What is available today is just mind-boggling, compared to what was available in the 1990s." The other change that has taken place is the company has re-branded and added a new logo to become Oleo Acres Farrier and Blacksmith Supply. "We decided to add to our business by catering to hobby blacksmiths and bladesmiths," he says. Along with progress and expansion come a few challenges. Michel says the business is a perfect example of a seasonal bell curve. "Most horse owners choose to not have their horses shod during the winter, so once they pull those shoes off, and don't replace them with anything, our sales decline. Basically, when the clock went backwards with the time change, our business went backwards. The same holds true in the spring. When the clocks move forward, people start riding again and our business picks up," he says. Michel says 80 percent of their business is walk-in traffic from guys who want to look, touch and feel the products they are buying. Their customers are farriers and horse owners. "We service all of Colorado, but we have walk-in traffic from Cheyenne to Colorado Springs. There is nothing like us in the Dakotas, Nebraska or Wyoming, so we do a lot of shipping into those states. Most of our shipping is to farriers. We walk through products with them because they are seeking out our expertise. All our employees know our product lines, what we stock, and how it is used. We also have in-house farriers that can answer the more difficult questions, like how therapeutic shoes should be applied. Our main focus is to make the farrier more productive and profitable, and keep them happy." Since the business suffers from natural seasonal change impacts, Michel says they hold professional workshops for farriers during the slower periods. Future plans call for building a bigger retail store and education center, where they can further the education of farriers and blacksmiths by holding year-around clinics. The goal is to build a 10,000 square-foot retail store and a 5,000 square-foot shop with fully functional gas and coal forges, animal stations, power hammers and presses. They plan to bring in professionals from all over the world to do state of the art horseshoe demonstrations and blacksmith and bladesmith demonstrations. "Our ultimate goal is to build a facility that is a destination people can come to for education," Michel says.